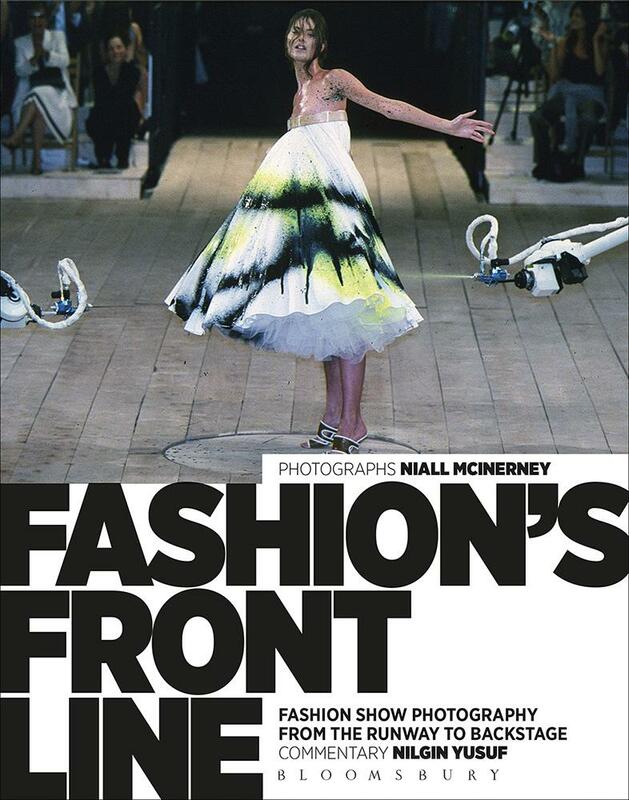 A discussion and Q&A around Niall McInerney’s significant contribution to catwalk photography. Niall will be in conversation with Nilgin Yusuf, author of Fashion’s Front Line – Fashion Show Photography from the Runway to Backstage. This will be followed by a book sale and signing in the LCF Café.